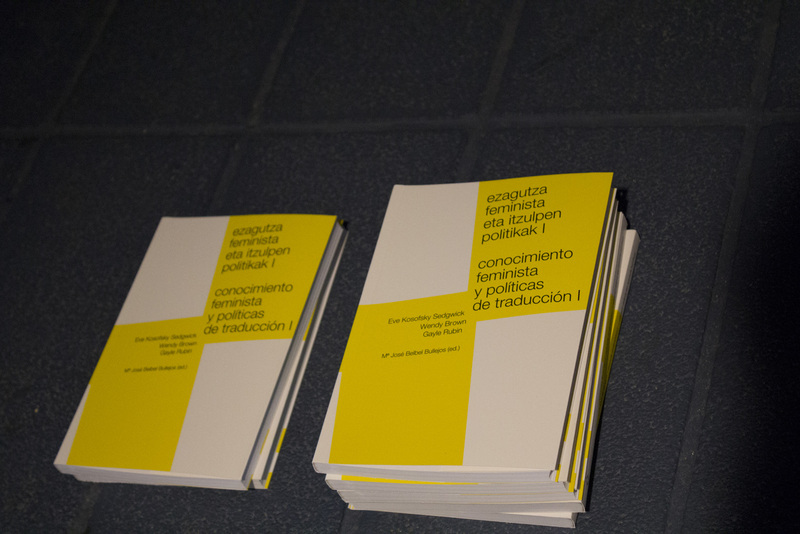 Arteleku has published a book in Basque and Spanish that consists of three texts that are part of the theoretical production of three leading feminist thinkers: Eve Kosofsky Sedgwick, Wendy Brown and Gayle Rubin. 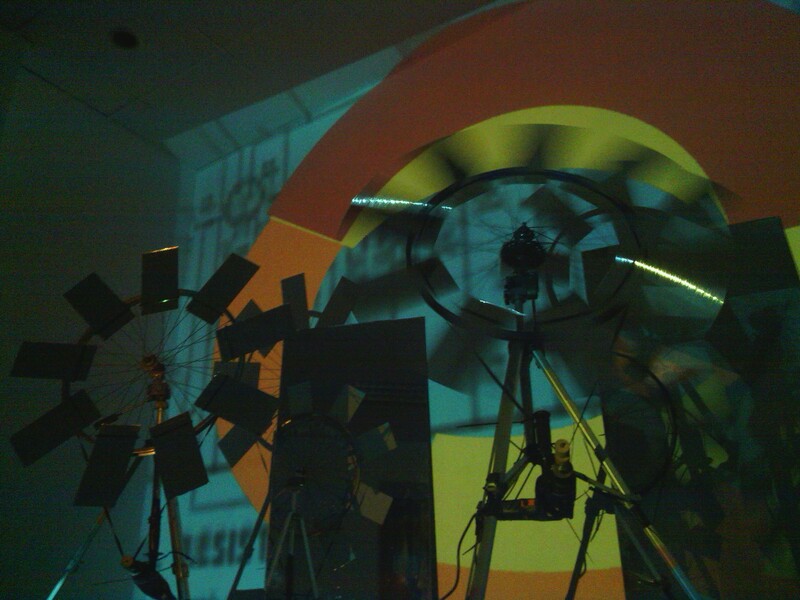 The laboratory seeks to create a theoretical and practical environment to experiment and produce audiovisual media. AUDIOLAB Arteleku is the laboratory dedicated to the culture of listening, the sound arts and other experimental music.It has been up and running since 2003. 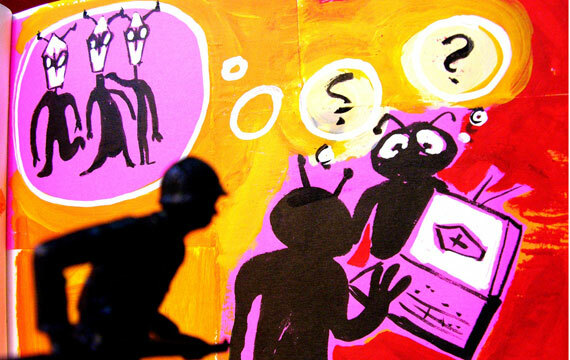 ARTEK[LAB]; kreazio eta esperimentazioan jarduten duen laborategia da, artearen, zientziaren eta teknologiaren arloen artean lan egiten duena.